Icon Heroes has posted a sneak preview of their next Thundercats Staction Figure, the original leader, and spectral guardian Jaga. While Jaga has always remained a fan favorite, we hope we get to see characters like Panthro and Tigra soon. As more information becomes available, we will have it. 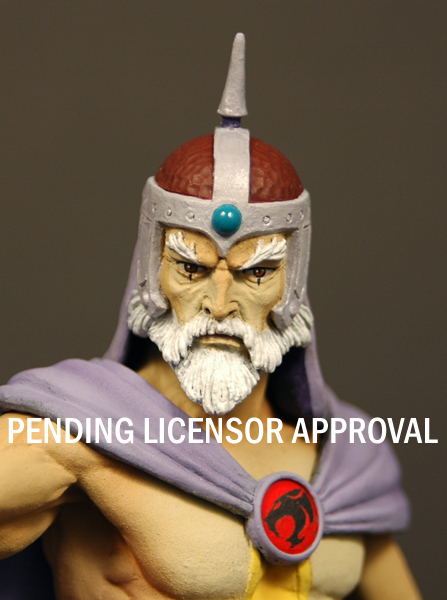 The figure is currently pending licensor approval.